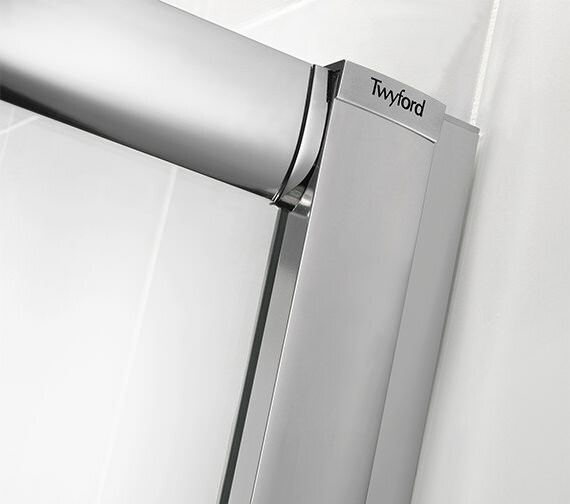 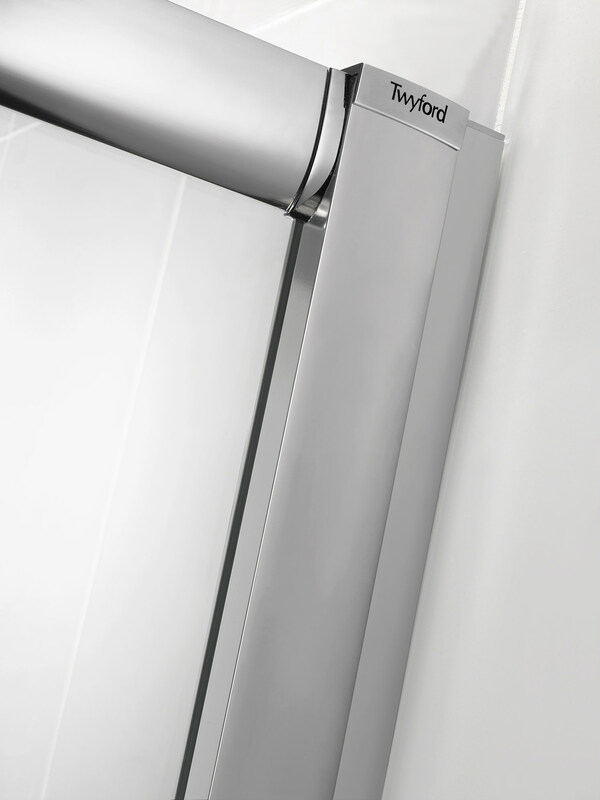 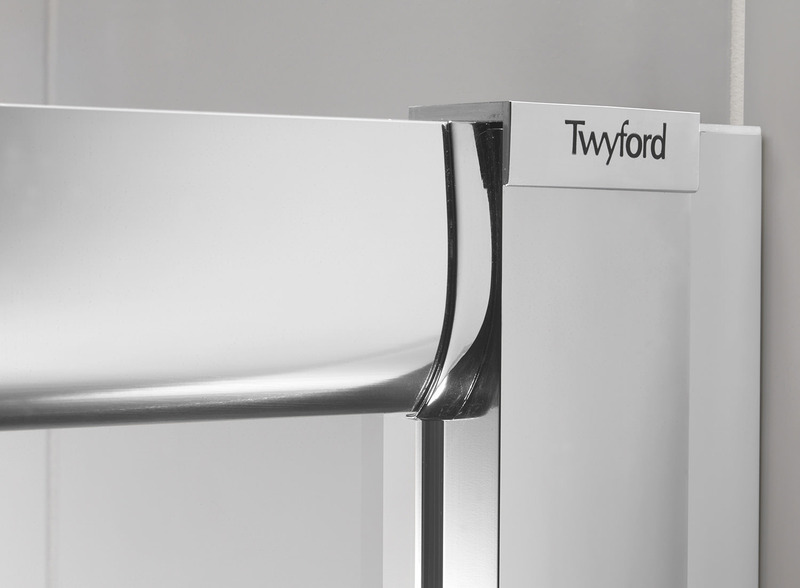 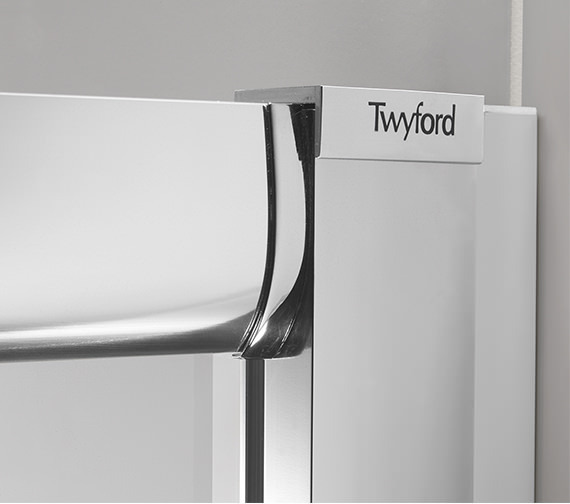 Enjoy showering in stylish settings by installing this Offset Quadrant Shower Enclosure, skillfully crafted by Twyford- in their ES400 Series. 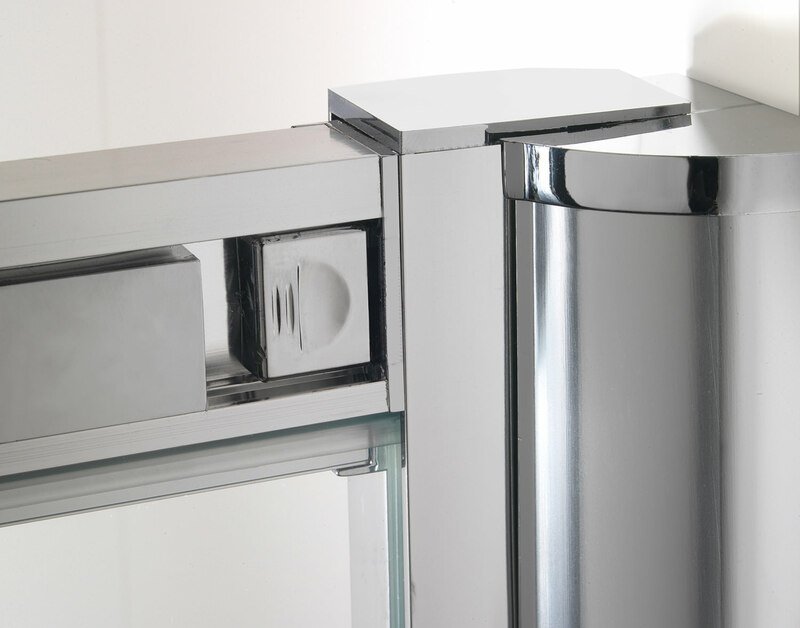 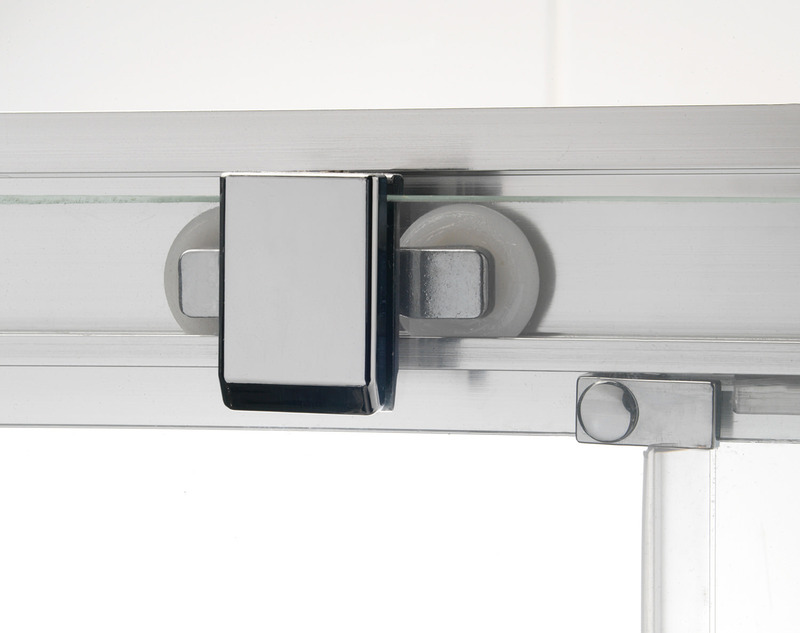 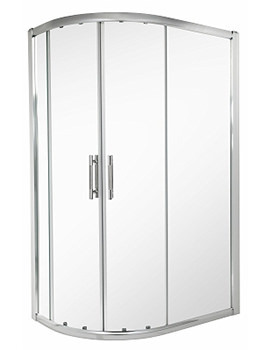 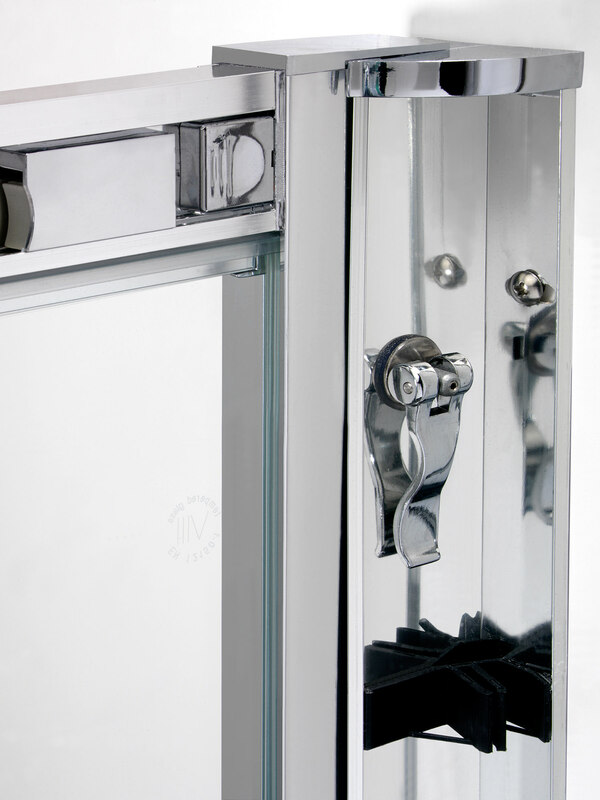 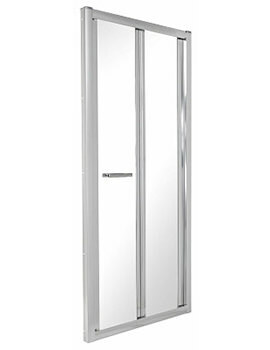 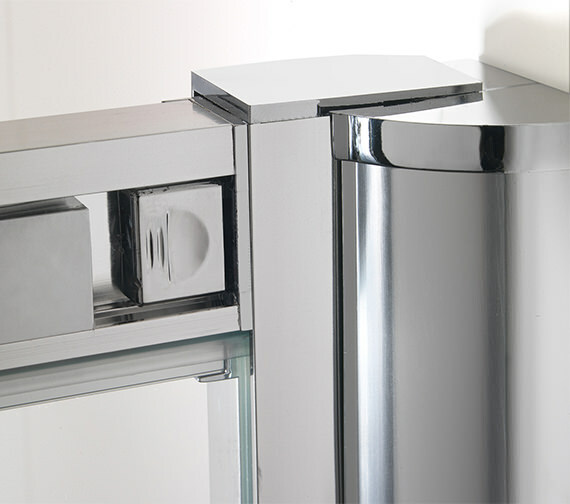 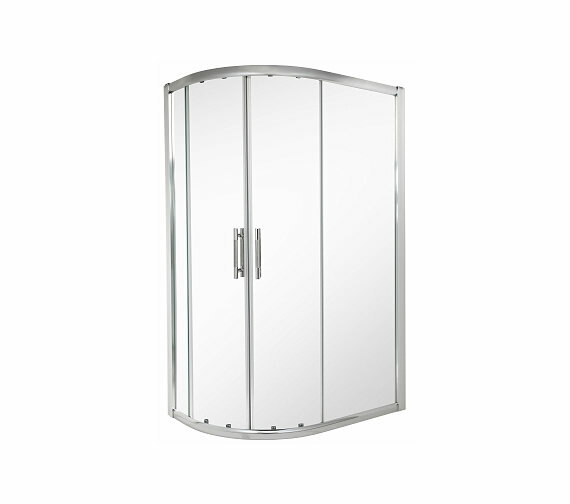 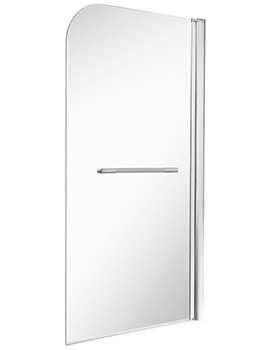 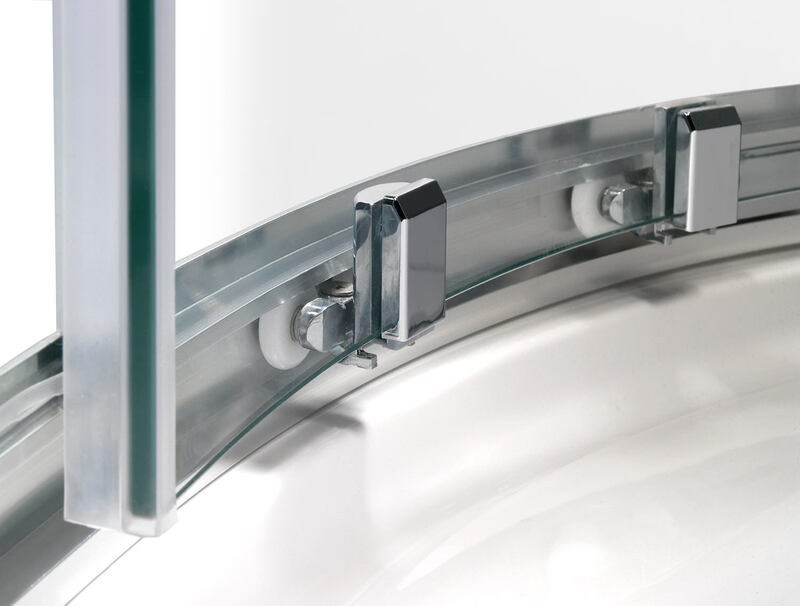 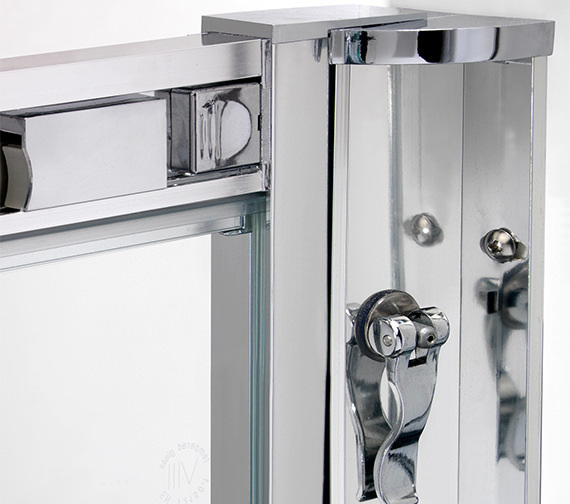 The opulent enclosure with aluminium frame instantly upgrades any ordinary bathroom setting. 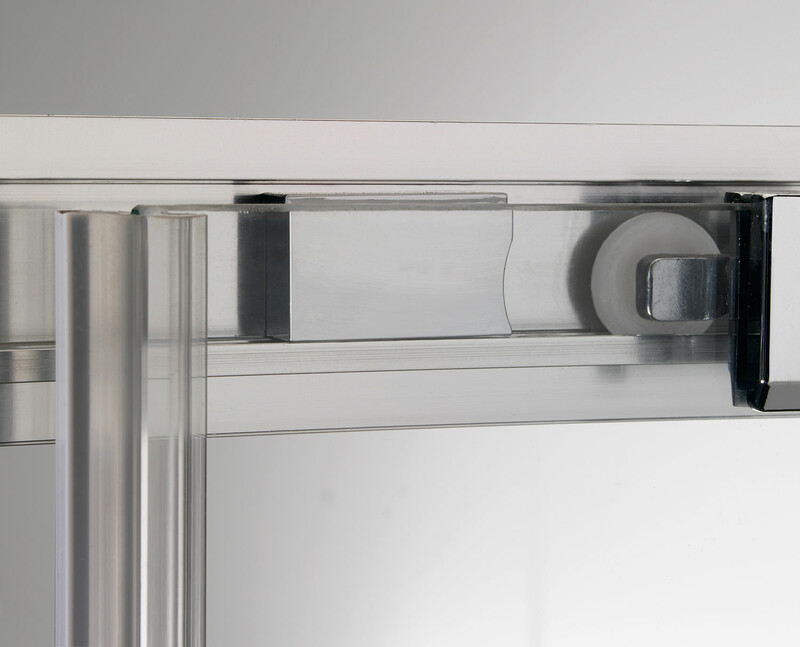 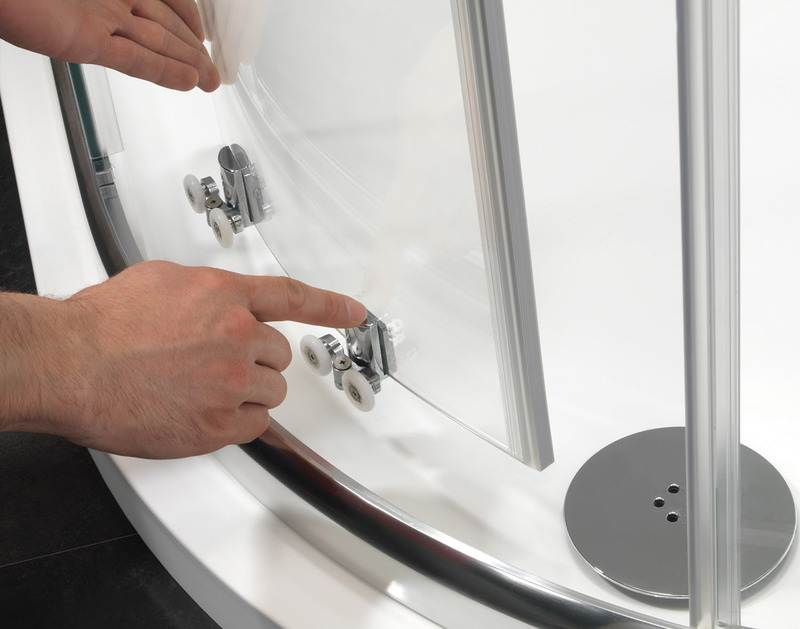 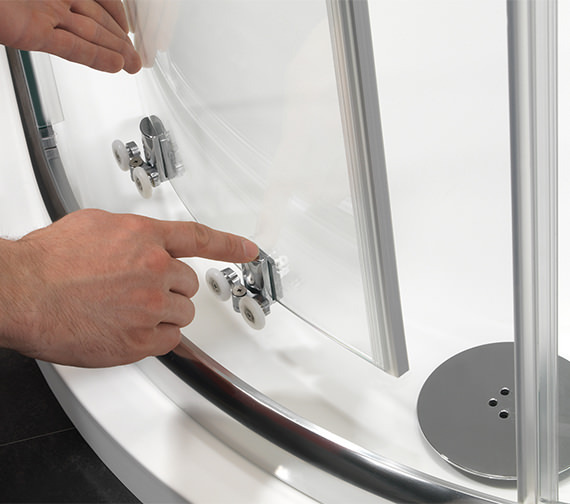 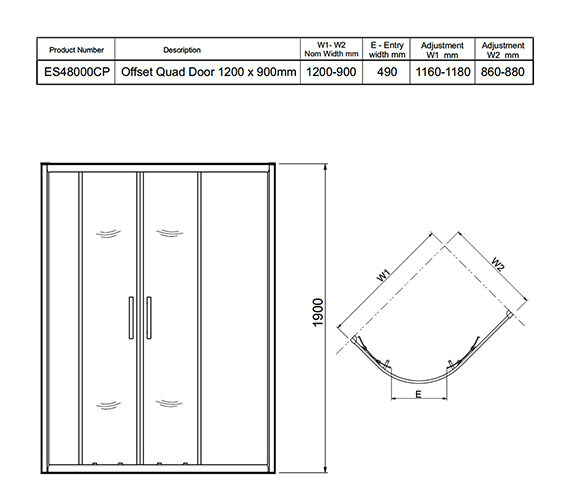 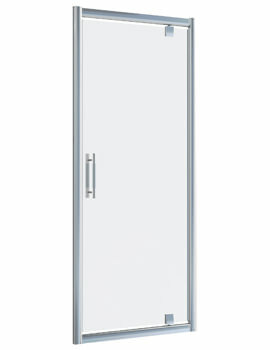 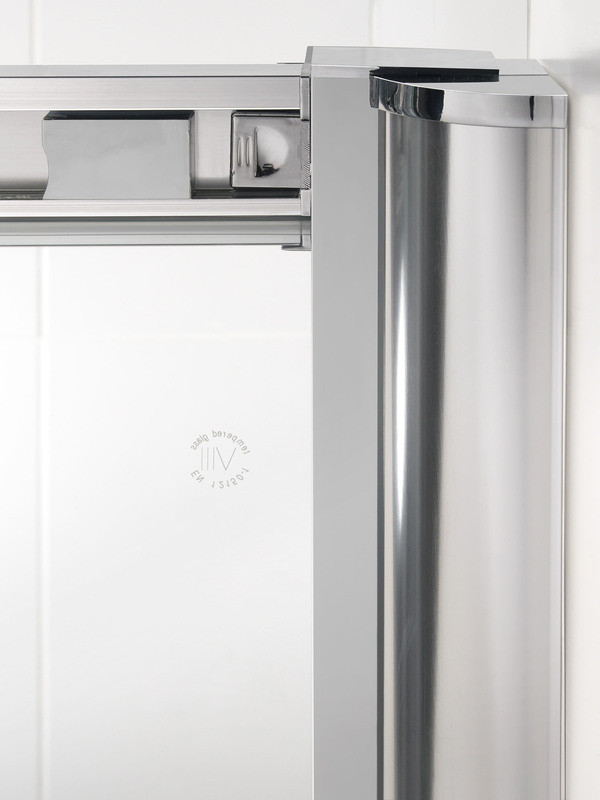 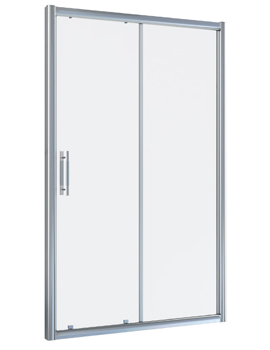 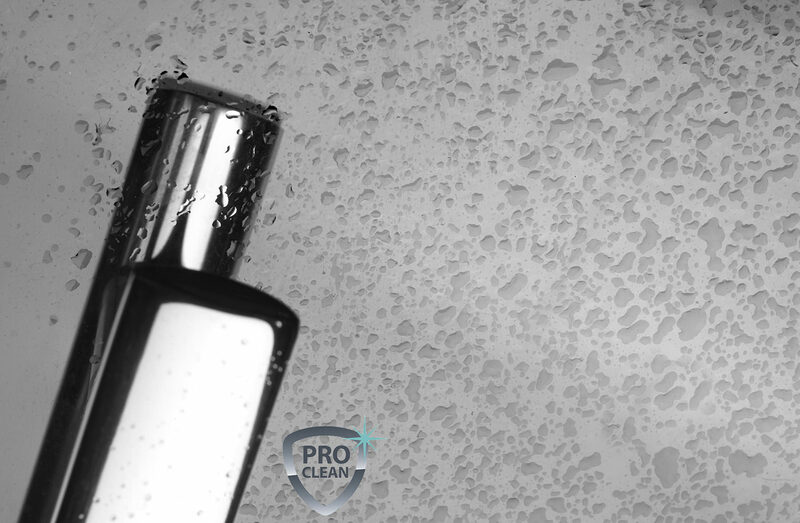 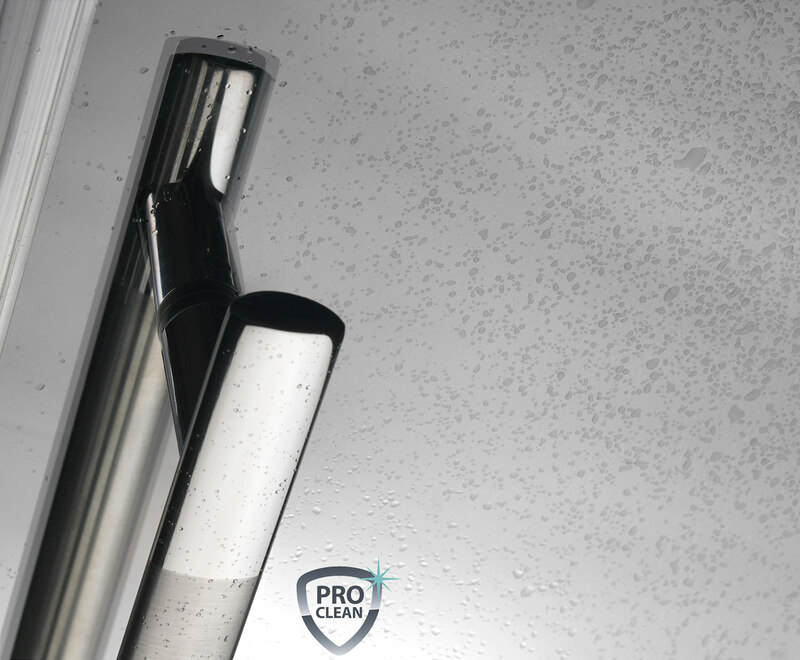 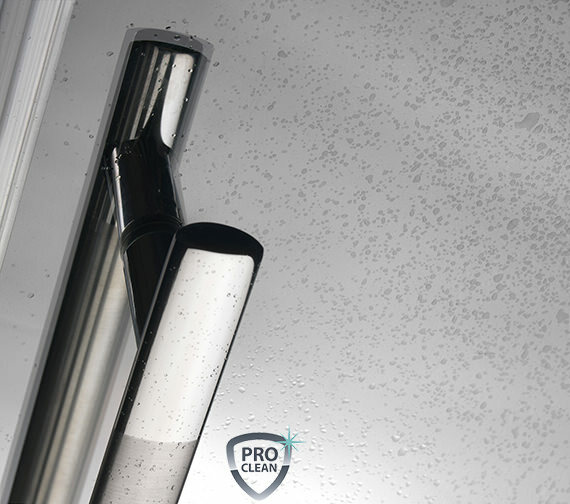 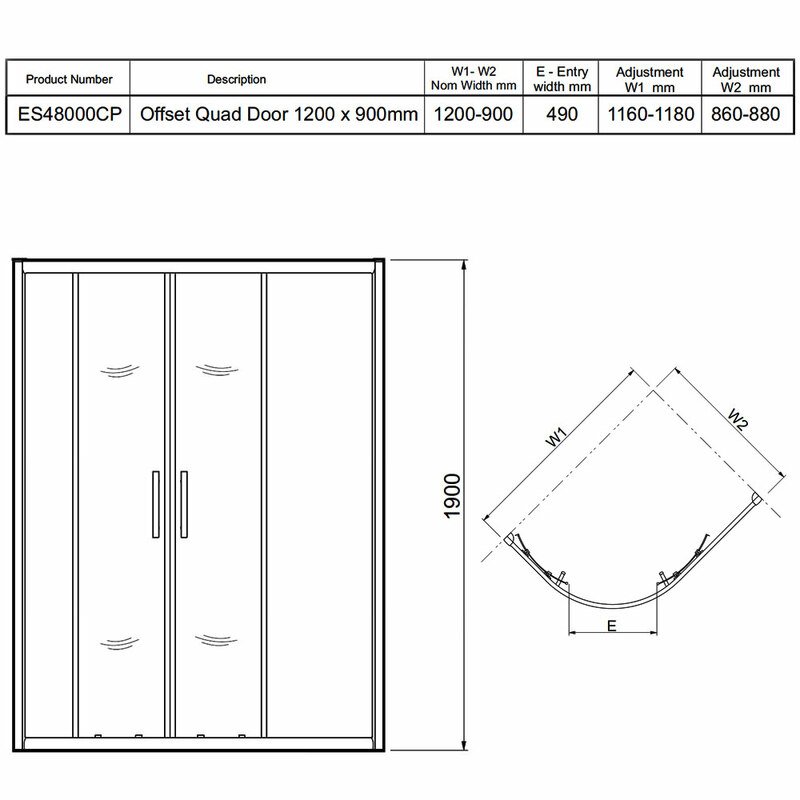 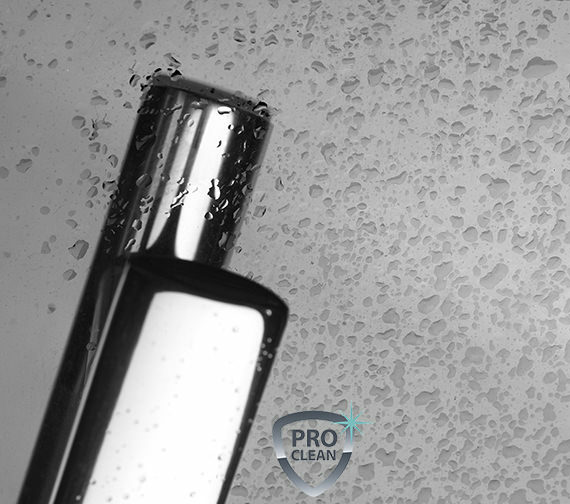 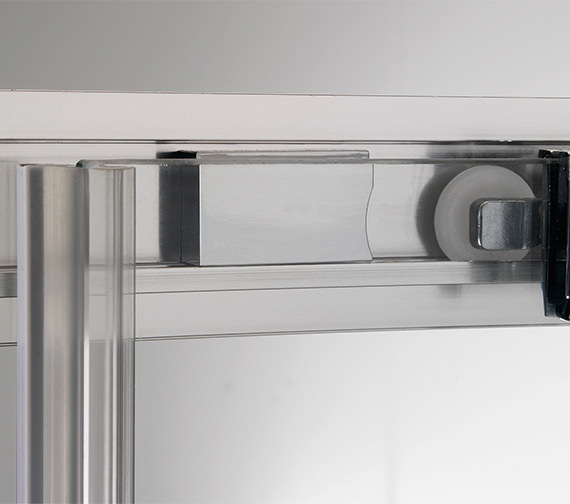 The double-door wet-room, made using 6mm toughened safety clear glass is long-lasting and performs efficiently for many years. 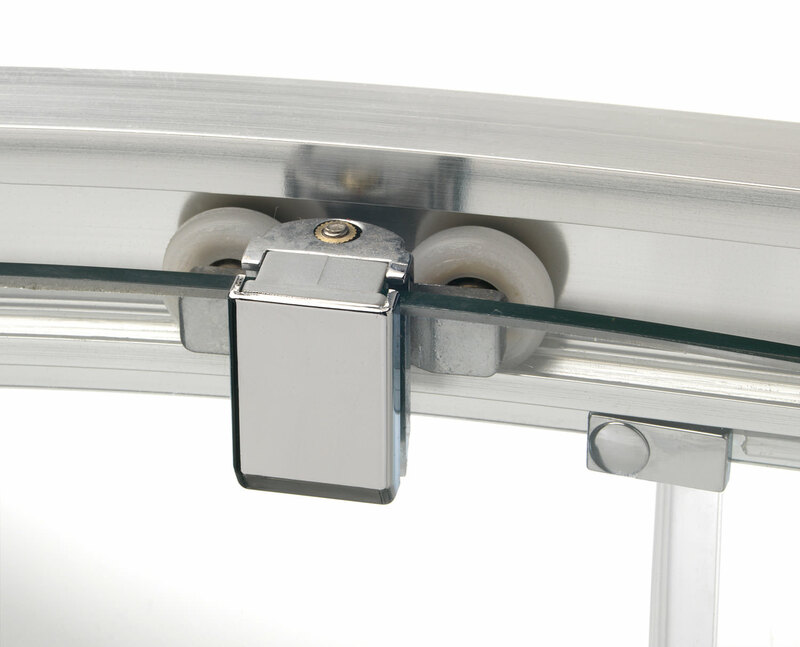 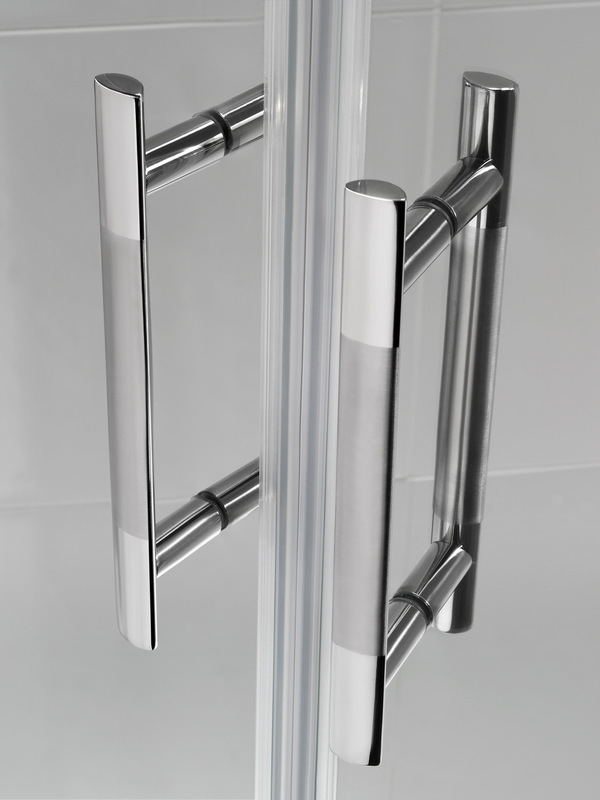 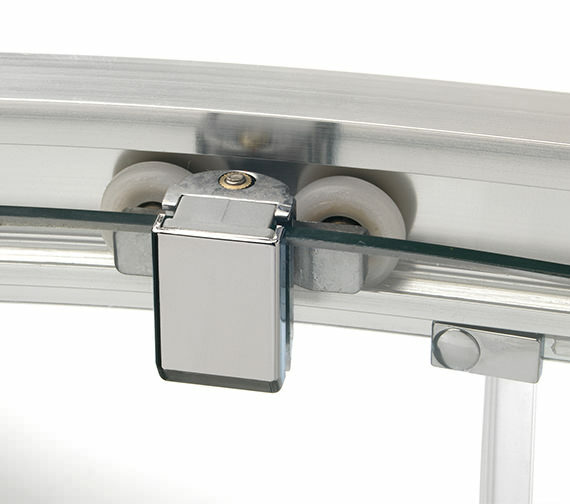 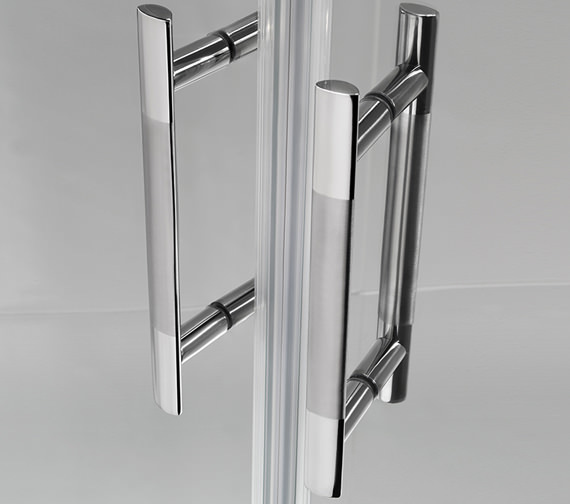 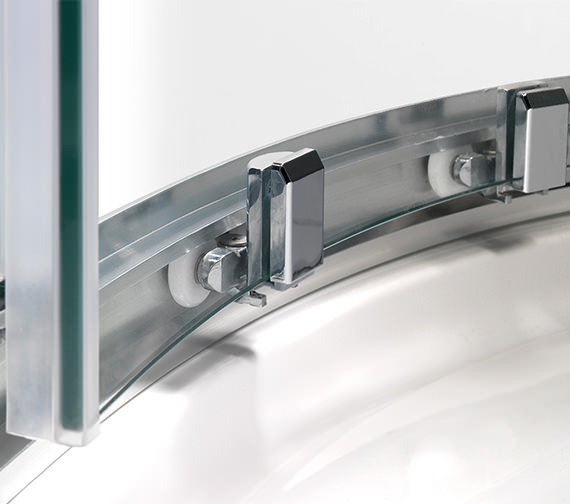 It is supplied with chrome casing, fully adjustable, double top rollers and bottom rollers for smooth movement. 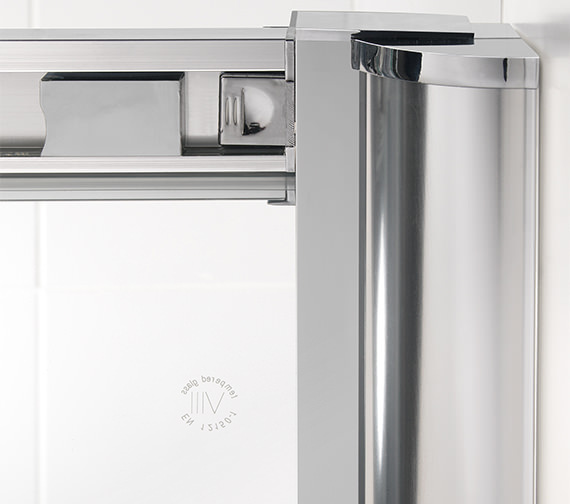 Also, comes complete with fixings and instructions-for effortless installation.